Do you class yourself as a bit of a gadget lover? You’ll undoubtedly want to buy the best device for your budget each time. 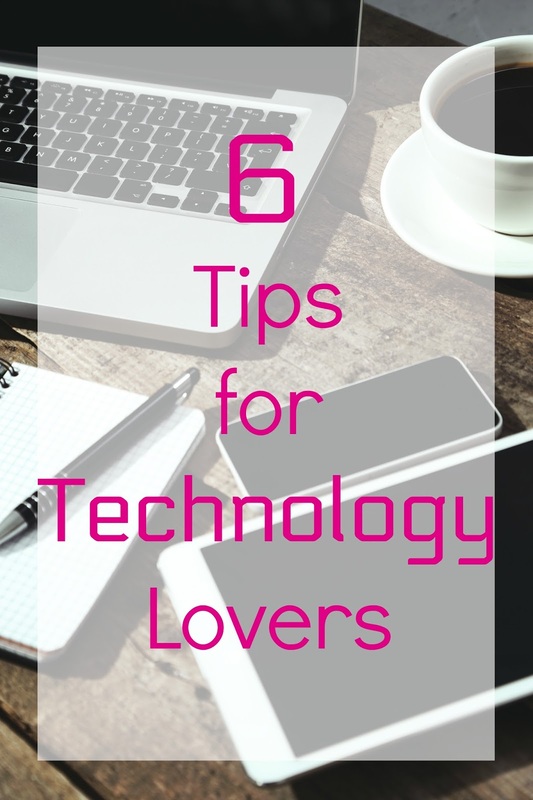 To help you do so, we’re providing six top tips every technology lover must read. Shopping for a device can be a little overwhelming, as there are so many makes, models, features and styles to choose from. We therefore recommend researching the different options before you make a purchase. Not only should you review each product’s pricing and features, but you should also read impartial reviews to make an informed choice. Also, read reviews from expert reviewers, who can help you to identify the various pros and cons of a device. Once you’ve done your homework, your next step should be to compare the different devices that complement both your tech requirements and budget. For example, compare different mobile phones and providers at mobile-phones.co.uk for impartial, reliable reviews to ensure you discover the best deal. Many technology lovers are so tempted to get their hands on a new gadget that they fail to consider additional costs. While there are many great tech deals to choose from, they may only offer half of a package, so you might have to spend more money in the future. For example, those looking for a virtual reality experience should look for an all-in-one gadget, or a device that works alongside your mobile phone, such as Samsung Gear VR. Picking a device with a long lifespan will not only allow you to enjoy the gadget for many years to come, but you also won’t have to pay for another device in the not-so distant future. For instance, not all smartphones are built to stand the test of time. So, you must identify the models that will last the longest. Also, look for options that offer a lengthy battery life, and buy a mobile phone cover to protect your device from water damage or an accident. Technology lovers will want to buy the latest gadget as soon as it is released. Yet, low supply can lead to disappointment. For example, Nintendo is well-known for creating a hype around its consoles, but provides a limited supply of their latest gadgets. Avoid disappointment by preparing for the latest releases, so save up for the gadget in advance and identify the different product release dates to successfully buy the device before someone else does. You’ll spend a substantial amount of money on a device, which is why you should ensure you are financially protected with the appropriate insurance. Not even a sturdy smartphone with a phone cover could be enough to protect a gadget, which could break down due to a fault, overheating or loss. Insurance will therefore provide the financial protection and peace of mind you’ll need should the worst happen.